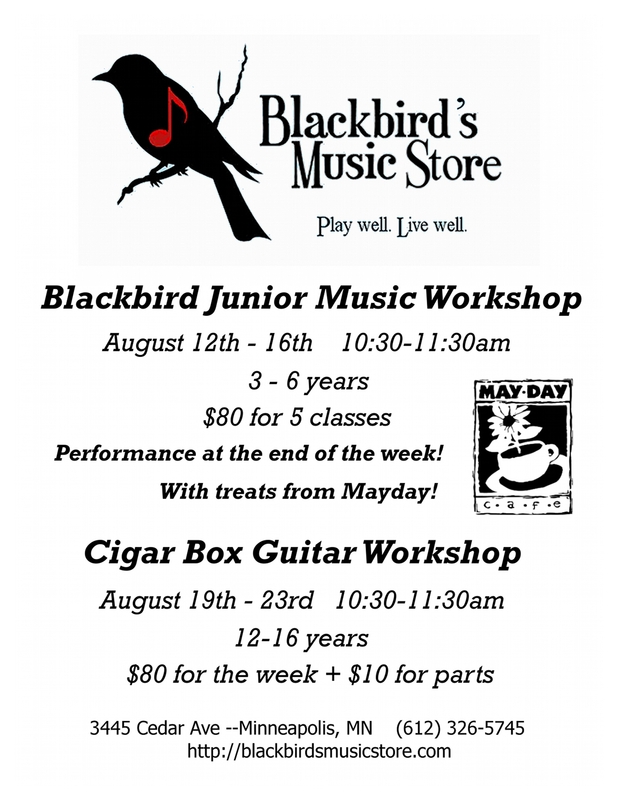 10/19/15 Every week you can come on down to Blackbird’s Music Store and participate in the Adult Learner’s Jam! We have a great time learning songs out of the Parking Lot Picker’s Songbook. We try to work on at least one tune by ear every week and attendees take turns leading a song, learning to solo and accompanying each other in a group. It’s an awful lot of fun and only costs $5 a session! There’s alittle more information if you head over to Blackbird’s webpage here. Event at the Red Balloon Bookshop! Cowboy Poetry and Sing-a-long with Nancy Bo Flood and Neal Swanger! Here are some fun videos from my summer working with camps at Urban Arts Academy and Leonardo’s Basement! !